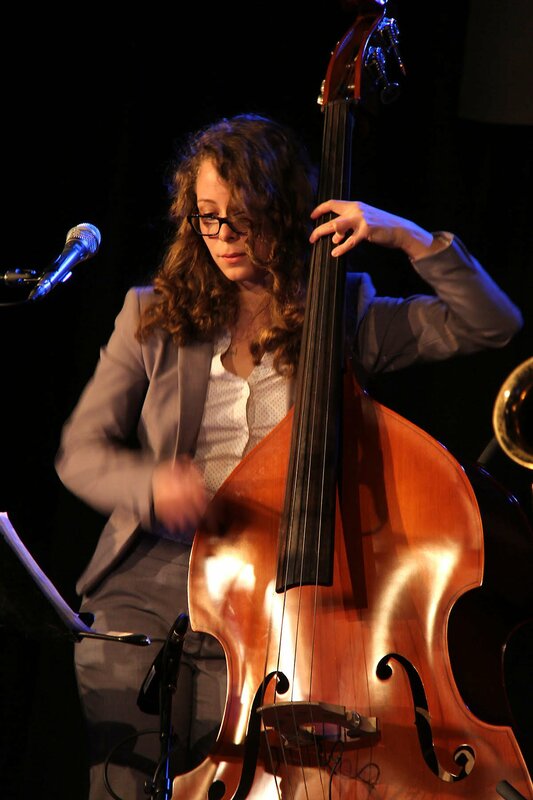 Marika Galea is a bassist and composer who combines jazz elements with thoughtful lyrics that move the body and soul. She brings a fresh, young voice – unafraid to take risks and engage her audience through the music of life’s stories. Born and raised in Toronto, she has performed her music across the U.S. and Canada. As a sidewoman, she has performed with veteran jazz artists including Cyrus Chestnut, Warren Wolf, Jason Palmer and Ralph Peterson Jr. In recent years, she has been named one of CBC Music’s Top 35 Under 35 Canadian Jazz Artists, the Prince Edward County Jazz Festival’s Rising Young Star, and received a Joseph-Armand Bombardier Canada Graduate Scholarship. Marika graduated from Berklee College of Music, on a full scholarship, in 2016. She is currently based in Montreal, where she is pursuing a master’s degree at McGill University. She remains on faculty at the Monterey Jazz Festival and McGill Conservatory, and is preparing to record her first album.